Try Variations of this recipe and enjoy! 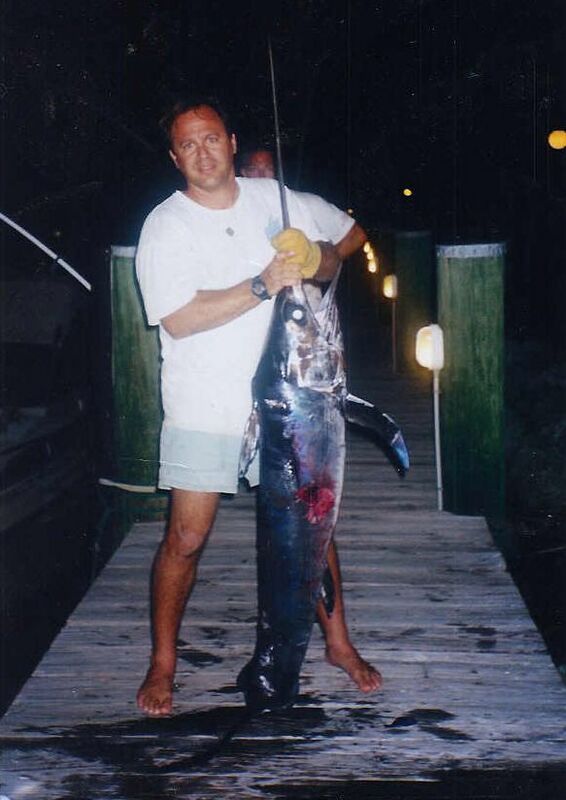 I think the only thing that comes close to the thrill of catching a swordfish on rod and reel is getting to eat a really well prepared meal made from your catch! Combine first 8 ingredients in a bowl or in a food processor. Season the Swordfish with jerk spice and drizzle with oil. Place on the grill for 3 minutes. Spoon 1/4 of the rub on each fish and flip to the other side. Spoon the rest of the rub on each fish and cook for 1 minute. Remove and serve over salsa. For the salsa, heat orange juice in a pan over the grill until it is warm. Add mangoes, cilantro and salt and pepper and let it cook for 3 minutes without boiling. 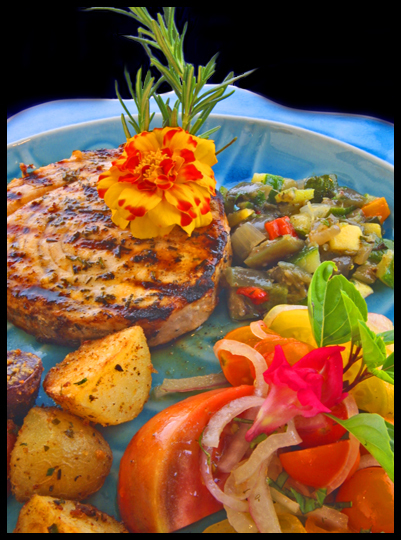 Spoon onto plate over arugula then top it off with the Swordfish. 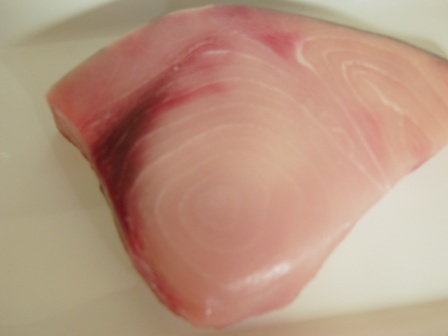 Start with a Fresh Swordfish!